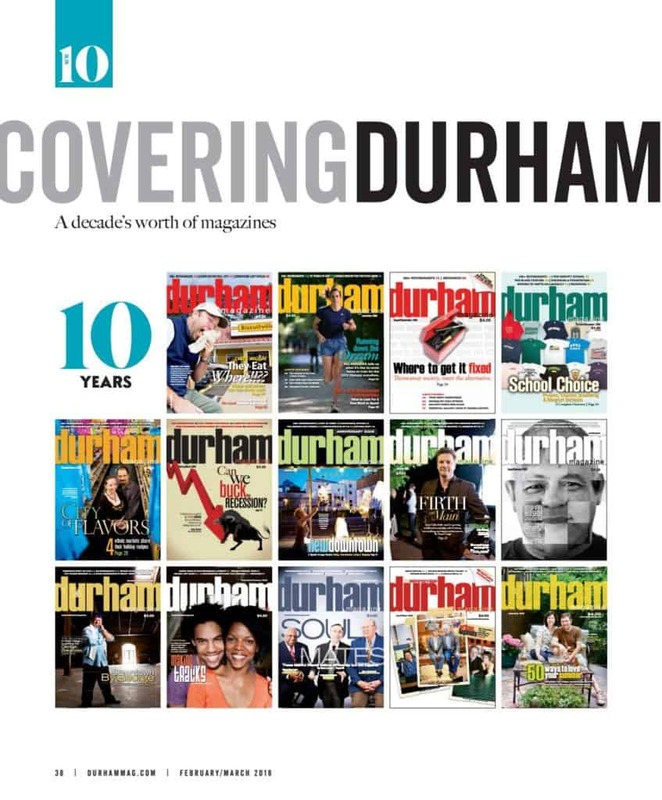 We were very excited to be nominated in the Category “Best Interior Designer” in annual poll Best of Durham by Durham Magazine! It has been a great year filled with interior design and interior decorating projects! Thank you to all our clients and their projects, we certainly had a pleasure and fun working with you all! Here is the link to vote, category #8, LK Design. If you would like to review our portfolio before casting your vote, you can review it here and there is a link at the bottom of the page which will take you to the poll. ← Blue and pink – Yes! Girl’s bedroom transformation.